Get Fast Shredding Houston Help Today. 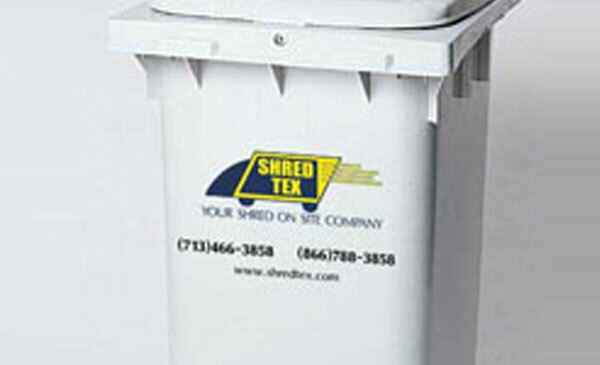 Let Shredtex solve all of your shredding problems with one visit. We shred paper, documents, hard drives/media and branded products such as uniforms, badges and branded items and more. Our mission is to provide you with the most advanced privacy protection service in the industry. 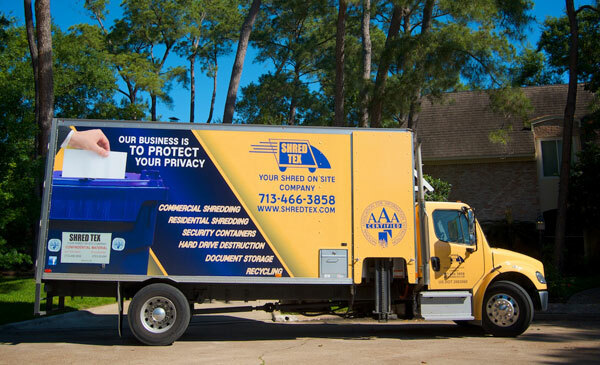 Shredding Houston paper, documents, media, hard drives, branded products and more. ShredTex: A company with a perfect track record. Our process begins with our security consoles. Your confidential materials are securely stored in locked bins pending destruction. On your scheduled day, our uniformed associate will remove the contents of your container and securely transfer the contents to our state-of-the-art mobile shredding truck. At this point your documents will be shredded into unrecognizable confetti, ready for recycling. ShredTex ensures complete security of your documents, from your hands to our shredders. Our methods are in full compliance with all federal and state privacy regulations. Once your confidential materials have been destroyed, a certificate of destruction is issued for your records. ShredTex also offers the latest certification option for those clients who prefer a video archive of services. Our trucks support a state of the art DVD documentation system. 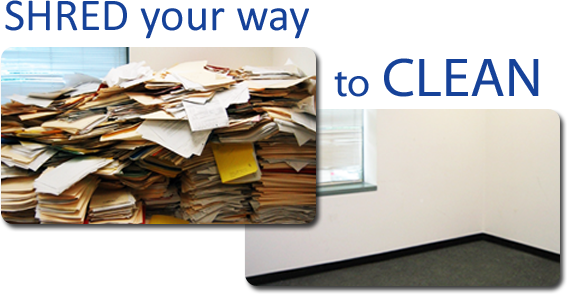 Let ShredTex take care of your document destruction needs AND Save You Time and Money! 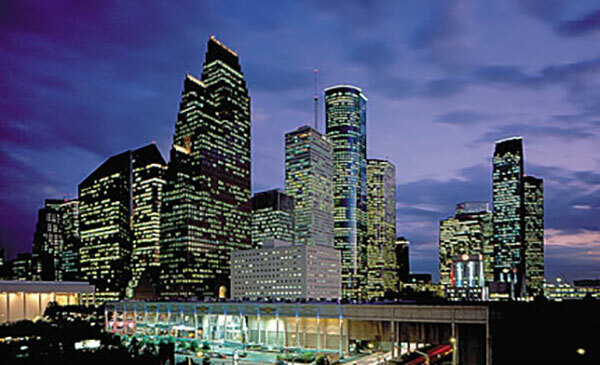 We provide services to Houston Metro area and the surrounding communities.